The Association is a not for profit organisation dedicated to the promotion of Kodokan Judo at both a grass roots and elite level. 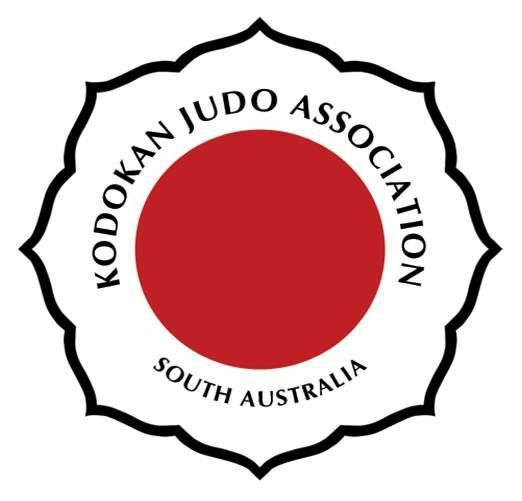 The Association is especially committed to the promotion and governance of Junior Judo within South Australia. The KJA runs regular inter-club tournaments open to all judo players within the State. This Association was the first to promote Modified Rules and Compound Scoring for junior players. The KJA has many affiliations throughout the world consisting of 'sister clubs' & Associations/Federations. The KJA is the host Association for the Australian Masters Games when held in South Australia. This Association is an organisation designed to encourage JUDO FOR ALL.